Running in Central Park – my Virtual 10K recap! Don’t you love when things just fall into place? They definitely did, this past Sunday (CHRISTMAS!) when I had six miles planned for the weekend as a ‘scale back’ weekend on my Shamrock Marathon training plan. Since we would be on our weekend trip to New York City, I was excited that I’d be able to do my run in Central Park – a major bucket-list run that I’ve dreamt of since becoming a runner! …so imagine my UTTER EXCITEMENT when I realized that some of my favorite bloggers were planning a Virtual 10K to take place over the holiday weekend! Yes! And for those not as acquainted with the kilometer to mile conversion, that’s 6.2 miles 😉 So, it synced magically with my plans! Of course, I signed up ASAP and got to doing a little research on running in Central Park. I knew that the path around was about 6+ miles but my hotel was about .75 miles away, so I wanted to take that into consideration. Additionally, I checked around with some NYC-area bloggers that I read to hear their suggestions for a CP run. I was excited when Ali helped with some advice about a path. 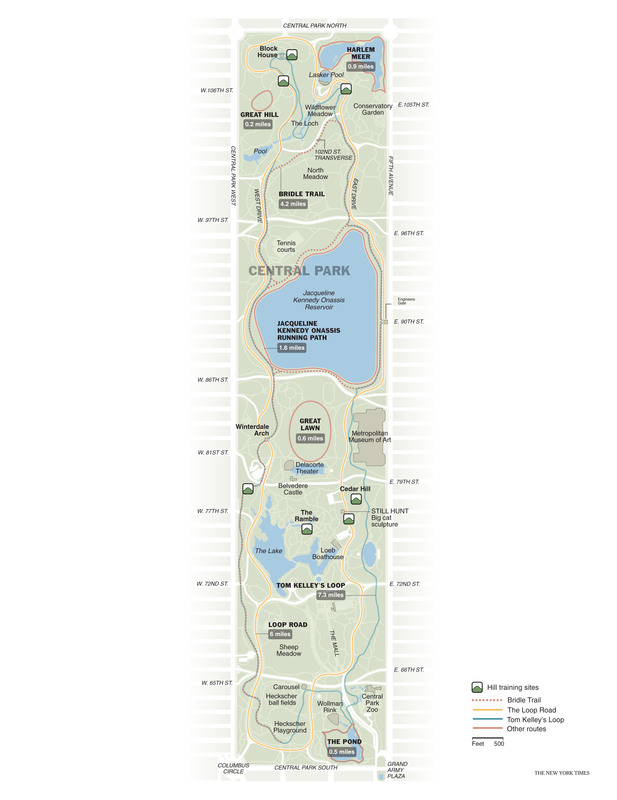 So, I was all set to run from our hotel >> Central Park South >> up to the Reservoir >> loop & back! It went swimmingly, too! I had packed my new running tights, a lulu longsleeve and my new Target c9 pullover, plus my camelbak with grape nuun…temps were high 30’s and honestly, by the time I reached the park (1 mile mark-ish – I got every green light on the way there!) I tied the pullover around my waist and was just fine! The park was easy to navigate and there were SO MANY RUNNERS it was a great feeling to be out there! As I traversed the rolling hills of the park and took in all the sights (Central Park really is amazing) I felt so lucky to be happy and healthy, able to run and see the city in this unique way! I didn’t snap any pics for this ‘race’ but the energy I gleaned from it definitely powered me through the rest of our wonderful Christmas sightseeing day! This was probably my most vivid and anticipated memory of our New York trip and I know it’ll last for years to come! Do you run virtual races? Congrats again and happy running!